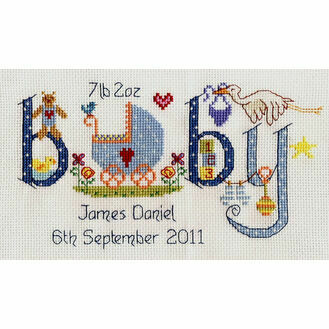 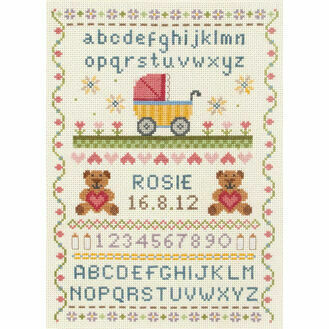 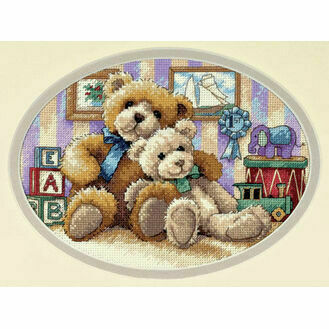 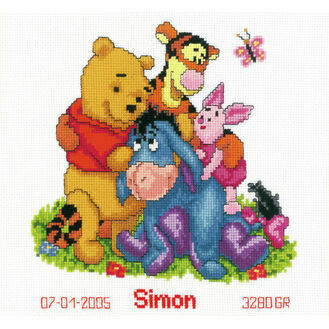 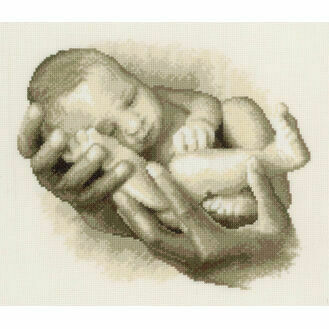 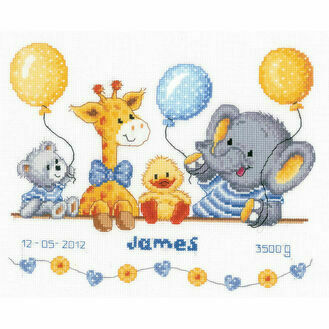 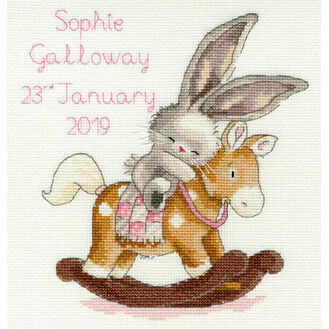 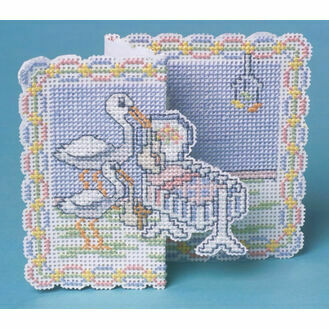 Our Baby & Child cross stitch kit collection is one of our biggest and most popular. 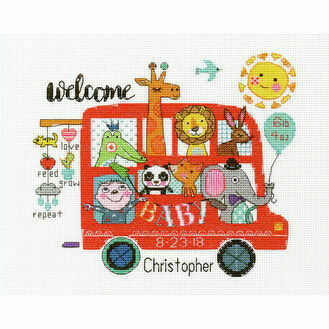 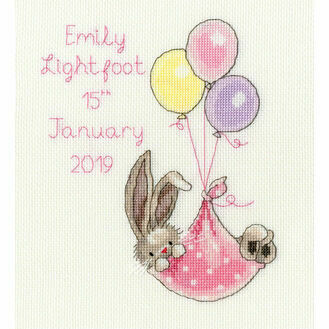 The unique and inspiring designs offer you a range of different ways to celebrate the arrival of a newborn including handcrafted greetings cards, wall decorations and special birth samplers. 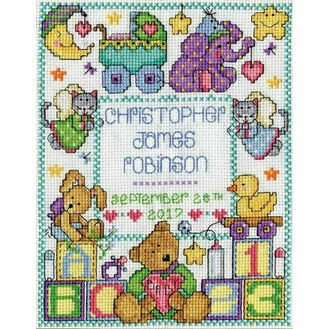 Many of the completed kits within this collection will make wonderful christening, baby shower, new baby or birthday gifts - especially when displayed and framed.